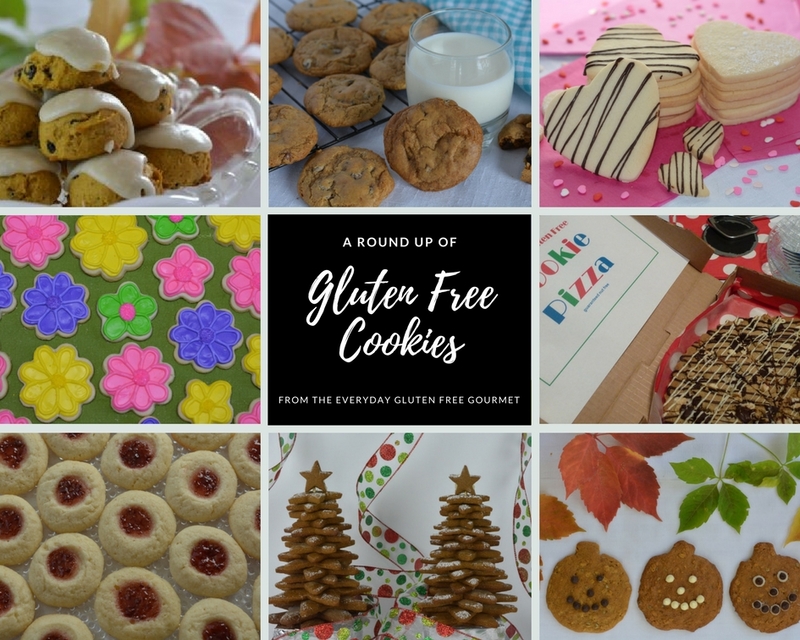 A Round-Up of Gluten Free Cookies is perfect to celebrate Celiac Awareness Month, for holiday giving or really, any time of year. Sharing is caring so why not bake some gluten free cookies and give generously. Whether you are looking for a new recipe to add to your repertoire, or you haven’t quite mastered gluten free cookies there is something here for you. I’m a cookie lover at heart but still it took me a while to fully embrace the challenges of making gluten free cookies. I tried to make some old recipes by simply substituting my gluten free flour mix. This flour mix was successful in making gluten free muffins and brownies but it did not work for cookies. I knew there was more to learn and slowly I did just that. In the description for each individual recipe post I share tips about baking in general and using gluten free flour. I also have a yearlong, monthly series of blog posts on the different gluten free flours and How To Use them for baking. I brought all of this knowledge together in my blog post titled Tips For Making Gluten Free Cookies. As soon as it came out it created a lot of interest and I was interviewed on A Canadian Celiac Podcast. You can listen to that podcast here, Episode 43 Baking Gluten Free Cookies. The ever popular chocolate chip cookie is the perfect cookie to start with. It is so popular that I have more than one recipe and a few variations for it too. If you only make one cookie at home this could be it. Original Chocolate Chip Cookies – This is an excellent chocolate chip cookie that is made with a single flour, quinoa flour. Chocolate Chip Cookies with Teff Flour – This little known flour is a favourite of some gluten free bakers and is perfect in recipes with chocolate or mocha. Chocolate Chip Cookie Ice Cream Sandwiches – If you love cookies then turn them into dessert for entertaining. There is no end to the possibilities when making an ice cream sandwich. Any cookie, any ice cream and garnish away. Chocolate Chip Cookie Pizza – In this recipe post I share my ideas for decorating a cookie pizza to go with the season. It is a fun dessert to take to a party. Sugar cookies can be eaten plain but they are also ideal for decorating. Royal icing is more stiff than regular icing so give it a try if you have a keen group of decorators. A roll of disposable piping bags will last forever (almost) but if that sounds like too big of a commitment the 24 pack size is also available. 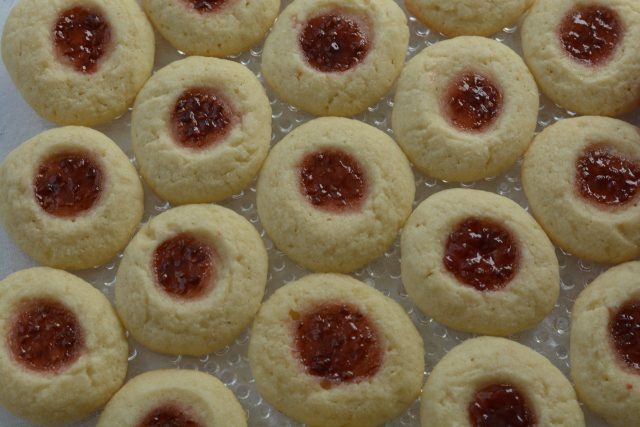 To make thumbprint cookies you push your thumb into the cookie dough balls and fill it with jam. Use a variety of jams to make a beautiful plate of homemade cookies. These jack-o-lantern cookies are perfect for Halloween. Kids love the chocolate chip freckles and they can be easily decorated with candy or icing. 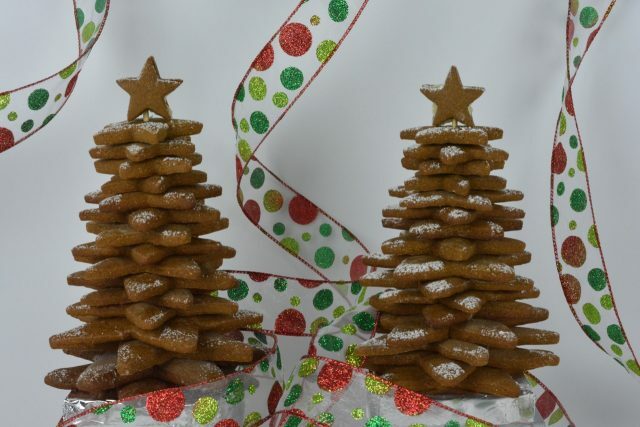 Gingerbread Cookies are not just for Christmas. Rolling, cutting, baking and eating cookies can be a fun activity for the whole family. If this is a challenge for you I recommend starting with simple shapes like hearts and circles. This is a big recipe so share it with friends. Pumpkin lovers don’t want to wait until fall to enjoy the many foods made with canned pumpkin. This cookie recipe includes pumpkin pie spices, tiny currants and a sweet icing on top. If you are a pumpkin lover or if you know one this is the recipe for you. These peanut butter cookies are super easy, made with quinoa flour and they turn out perfectly every time. 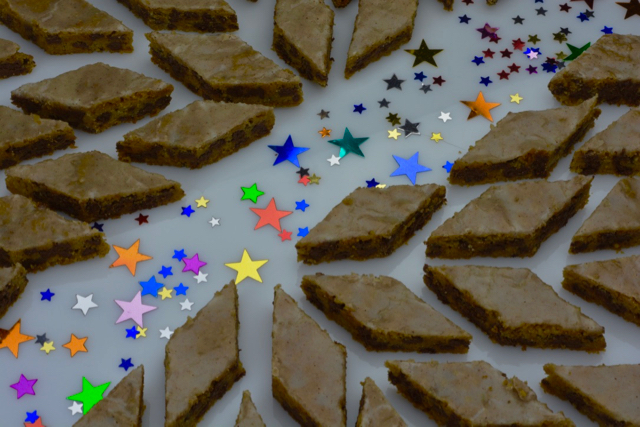 If you are baking with kids even the youngest ones can help. Sit them on the kitchen counter and let them flatten each dough ball by pressing the tines of a fork evenly on the top of each one. In my family we all learned to bake cookies when we were young. As the name implies these cookies are not baked so they are a great place to start. They are sweet and chocolaty, easy to make and a favourite with kids. It isn’t Christmas without shortbread but you can make these cookies any time of year so you are ready when the holiday season arrives. These are for people who love chocolate chip cookies, coffee and cinnamon. That’s me. So my challenge to you is to make some homemade cookies, as soon as possible. Share cookies and the message that a gluten free diet is important for many people with celiac disease and gluten intolerance. Perhaps the best message for some is that gluten free cookies can be delicious and anyone can make them. Let me know in the comments below what you made.